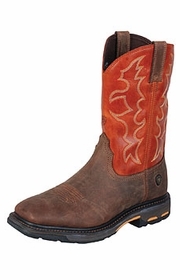 For the true cowboy, the Ariat brand is well known for the boots that they craft and the attention given to the small details that make up a great pair of boots. 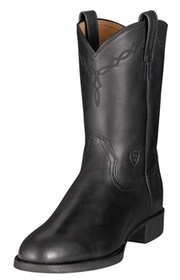 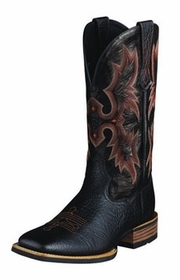 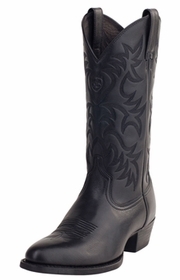 Ariat boots are known for their authenticity, styling, durability and comfort. 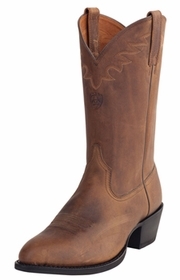 Once you put a pair on, we're sure you will agree. 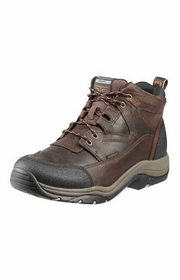 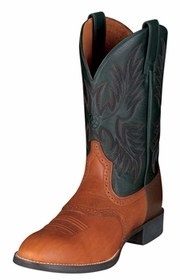 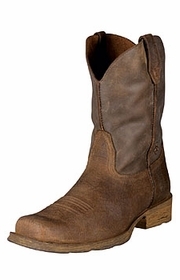 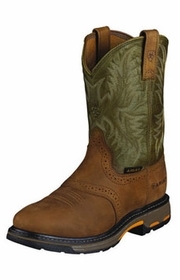 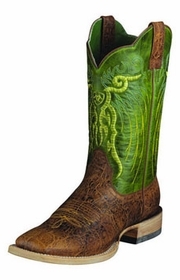 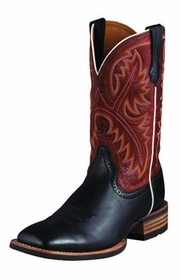 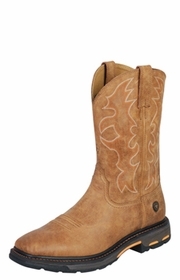 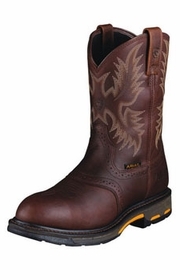 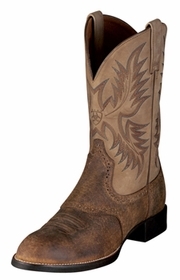 Checkout the styles that we offer in cowboy boots, work boots and casual boots.